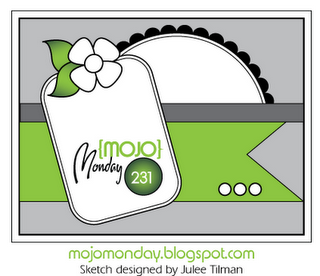 I played along with the Mojo Monday challenge, using sketch #231. I simply turned the sketch on its side. 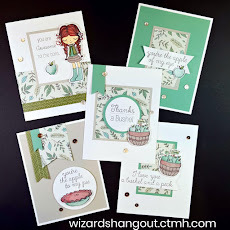 I heat embossed the flourish strip with Cranberry embossing powder onto Cocoa cardstock, using the flourishes from the Potential Stamp of the Month set. And I dry embossed the Cocoa circle piece behind the canvas flower shape with my Cuttlebug and the Textile Texture A2 embossing folder. The main canvas flower and the circle piece on the tag are from Stella MyCompliments Canvas shapes. 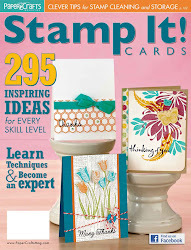 And the sentiment is from the Card Chatter Sympathy stamp set. 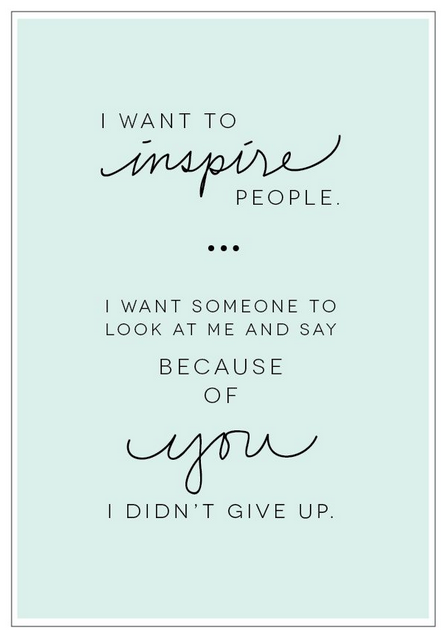 I love how you turned this sketch, gorgeous!